Designed, manufactured and assembled completely in Finland, Gradient's speakers have seized the attention of audiophiles worldwide. Gradient, a Finnish designer and manufacturer of hi-fi loudspeakers, has been at the cutting edge of high-end speaker acoustics for decades. Jorma Salmi must have been at least somewhat anxious standing behind the podium at the Audio Engineering Society (AES) Convention in Montreux, Switzerland, in March 1982. The 34-year-old head of acoustics at Lohja Electronics was about to contend to an international audience of audiophiles and audio industry professionals that, as far as most end users were concerned, loudspeaker manufacturers had made hardly any noteworthy progress for the past couple of decades. Salmi and his assistant, Anders Weckström, had studied how speakers interact with the listening environment by comparing original input signals to recordings of the output signals of various speakers in two distinct settings: an anechoic chamber and ordinary living room. 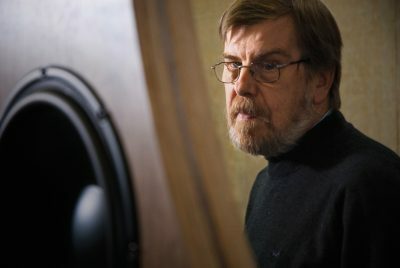 Jorma Salmi (1948–2018), the co-founder of Finland’s Gradient, has been described as one of the greatest modern-day theoreticians of speaker acoustics by The Absolute Sound. Almost all speakers of reasonably high quality performed well in the anechoic chamber but, once moved into the living room, differences began to emerge. The conclusion drawn by the duo was that loudspeaker designers should focus not only on achieving a flat anechoic frequency response but also on speaker-room compatibility. 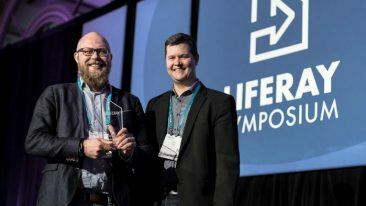 “The influence of the listening room on speaker performance was largely unknown at the time,” tells Atte Salmi, the son of Jorma Salmi and CEO of Gradient Labs. Jorma Salmi continued to study the interplay between speakers and the listening environment for two more years before founding Gradient in 1984 together with Jouko Alanko and Mikko Paloranta. Sibelius Academy, the largest music university in the Nordics, was expanding and ordered speakers for its new facilities in Helsinki. The order not only kept the company busy for the first few years but also helped it to establish a reputation especially among classical musicians and classical music fans. 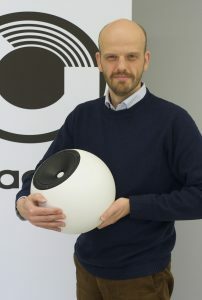 “The first speakers were designed to be as room-independent as possible,” tells Atte Salmi, who acquired the business in 2010. 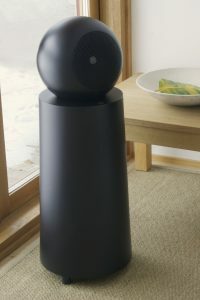 Gradient’s latest speaker design, the Gradient 1.4, has received rave reviews from around the world. The same goal continues to steer the design process today and has earned the company recognitions from many of the most influential high-end audio publications in the world. Gradient’s Revolution and Helsinki 1.5 speakers, for example, have both received the coveted Golden Ear Award from The Absolute Sound. “It feels funny to say, but we really are world leaders in terms of dispersion control and controlled directivity, as has been recognised widely,” says Salmi. 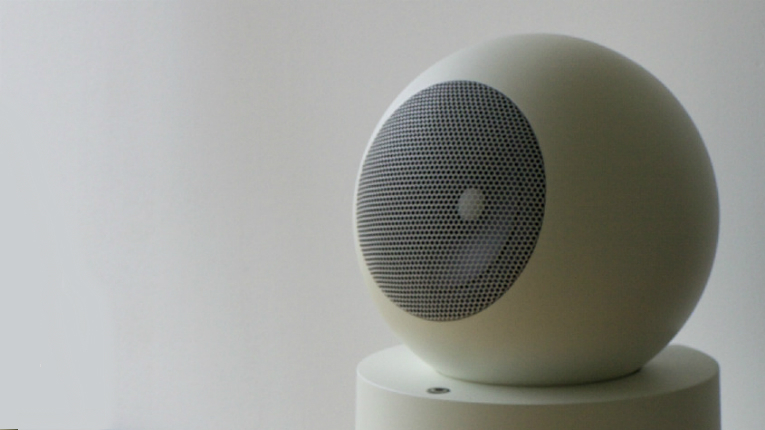 The speakers are designed, manufactured and assembled completely in Finland. Some of the parts are made by contract manufacturers in Lahti and Myrskylä, while the final assembly is carried out in Porvoo by Gradient. 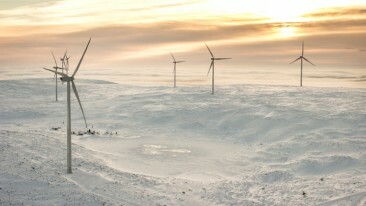 In addition, 80–90 per cent of the raw materials are sourced from Finland, according to Salmi. They sound, well, like nothing. Salmi tells that, despite the accolades, the high-end audio market remains difficult to penetrate, let alone to conquer. Finland alone is home to more than half-a-dozen well-known companies manufacturing speakers in the 1 000–10 000-euro price range. This, he views, is due to both a low entry threshold to the market and a long tradition in audio engineering education. Gradient has a very functional approach to product design and strives for as minimalistic a design language as possible, tells Atte Salmi, the CEO of Gradient. “Another thing – and this is completely my own interpretation – is that people living in a country where the climate is so dreary that they spend most of their time indoors are encouraged to make things that have a positive effect on the quality of life indoors,” analyses Salmi. Gradient has devoted resources especially to seeking growth in markets where it has already seized the attention of audiophiles through positive product reviews and participation in audio technology fairs. 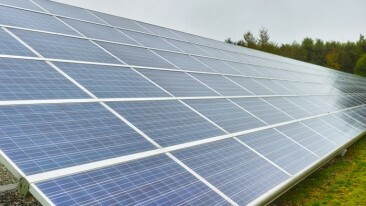 The US is particularly appealing, although the company ships products to over 20 countries around the world. “International sales are making up a growing share of our sales – currently around 50–60 per cent,” says Salmi. But one challenge persists from market to market: how to appeal to young consumers who may have never sat down in the so-called sweet spot and let the music sweep them to iconic places such as Abbey Road Studios in London, the UK, or the Village Vanguard in New York City, the US? “If you want to fill your home with good sound, nothing has changed,” he affirms.